We recently completed the fit-out of a new Medical Centre in Mansfield, in partnership with Dentifit. The sheet vinyl flooring looks awesome, don’t you think? Issue: Brand new fit-out of premises. Vinyl coved up walls is required in dental surgeries for hygiene purposes. 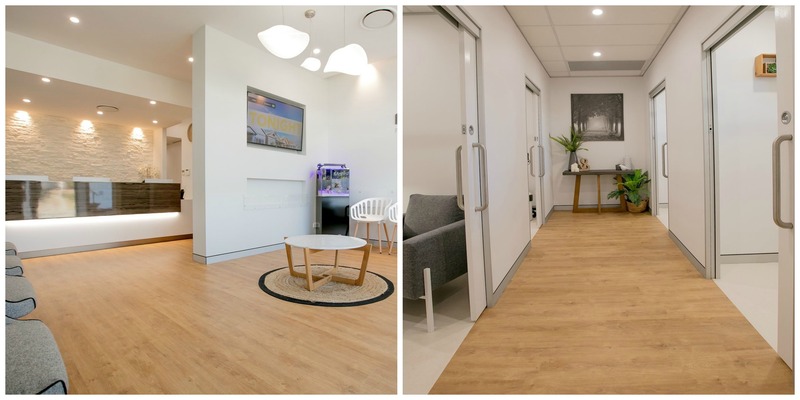 At this job, we installed Tarkett sheet vinyl (Eclipse) throughout all the surgery and consultation areas of the practice. We also installed Polyflor Expona vinyl planks in the reception and common areas of the premises. 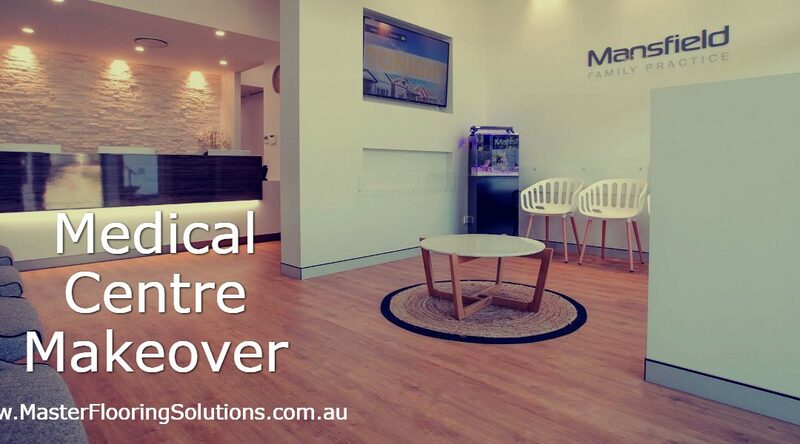 Outcome: A highly polished, professional and hygienic finish, ready for the business to open. 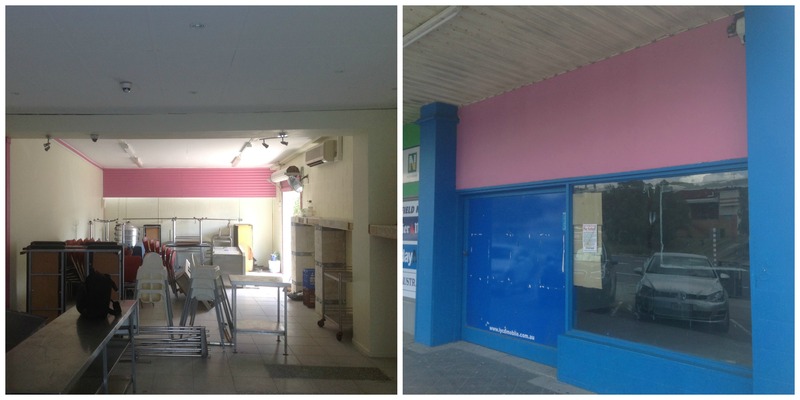 We have partnered with Dentifit over the past 5 years in rounding out their shop fit-outs. We have supplied a range of quality vinyl installations, commercial carpet tiles and other commercial flooring requirements.